"Promoting the preservation of our transportation heritage." Site interface and content created and managed by Nathan Holth. Welcome to pcnate Planet! If you are trying to contact me, scroll to the bottom of this page and click on the Contact link. If you are looking for my Historical Bridges page, click on the Bridges button on the menu bar above. If you are looking for my AWTeen Interway page, please click on the Interway button on the menu bar above. This page is best viewed at 800x600 or greater with a maximized window, with at least 16 bit color. The site is designed for Internet Explorer 6 or greater, but should work on the other major browsers as well. Construction season starts early this year, with Sanilac County becoming an official truss-less county with the destruction of its last truss bridge, the Nicol Road Bridge on 4-19-05. Washtenaw County is trying to get the East Delhi Bridge demolished, but there is a dedicated group of citizens who are trying to save the bridge. As always, please be on the lookout for links that are incorrect or not working, and send me a quick bug report. A large interface and content update has been applied to the Historic Bridges of Michigan and Elsewhere website. This includes a new, more organized Bridge Browser with category choices. It also includes a key facts table for each bridge. Since my host gave me more disk space, I added numerous full-size photos to many bridges for viewer enjoyment as well. Many new bridges have been added as well. I did a big update for the frog pictures on my Photos website. The frog page is now a sort of mini-site, organized in a similar fashion to the bridges website. Minor content updates have been applied to various other areas of pcnate Planet. This bridge is the standard by which I measure all other historic truss bridges. This four-span through and pony truss bridge was located near Hallton, Pennsylvania. This bridge was destroyed early November, 2004 fifty feet away from its replacement bridge. Visit this page to view photos of this bridge, and see why there was no reason to tear this bridge down. Extensive information, photos, and maps are available for many historic bridges in and around Michigan. Technical information for each bridge, along with where it is located, and what is being done or, rather, what is not being done to preserve the bridge. A focus is placed on metal truss bridges in this bridge library. 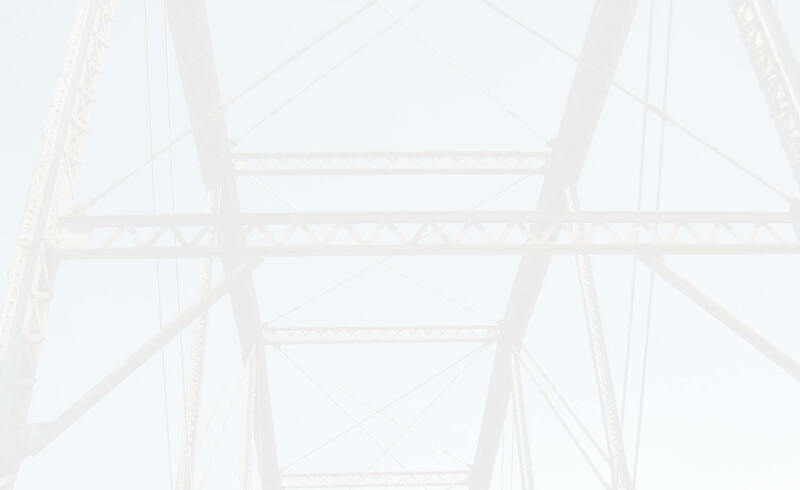 This page does double duty as a standard historic bridge info page for the Frith Road Bridge, and also exists as an information page for news concerning the project to move and eventually restore this important St. Clair County bridge. I have taken some amateur photographs which have turned out looking rather nice, in my opinion. I have made them available here. In particular, there are many pictures of Michigan frogs. I have always had an interest in frogs and so have many photos of them available. I have built an entire virtual expressway and road network, called the Interway System, in a 3D virtual reality chat program called Active Worlds. The specific world that I built it in is AWTeen. You can find information about what I have built, along with how to get Active Worlds so you can see for yourself.